April showers bring May flowers.....without rain there are no flowers...without our members, we would not be the chapter that we are. Our initiative this year is to have two in-person events in all regions during the same time so that all our members can connect virtually as well as come together to learn and grow with each other in our region. 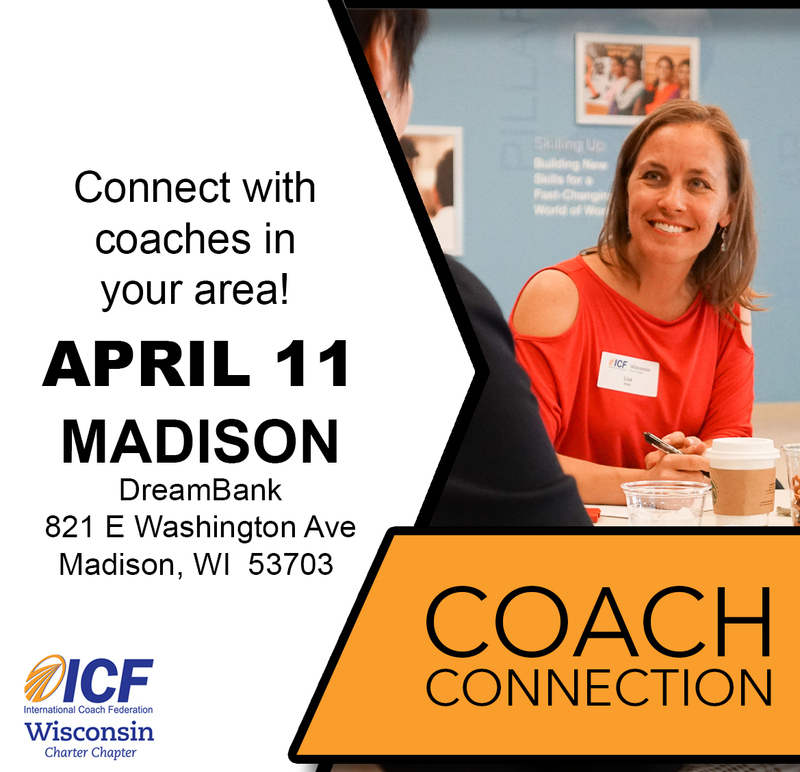 These events were called Member Connections last year but due to not confusing the Member Connections with our newsletter, we have changed the name to Coach Connections.